There have been some changes at the Capitol since last session. Check out the new committee memberships in the House and Senate below. We are just one week out from the opening of the 2019 Hawaiʻi Legislature. 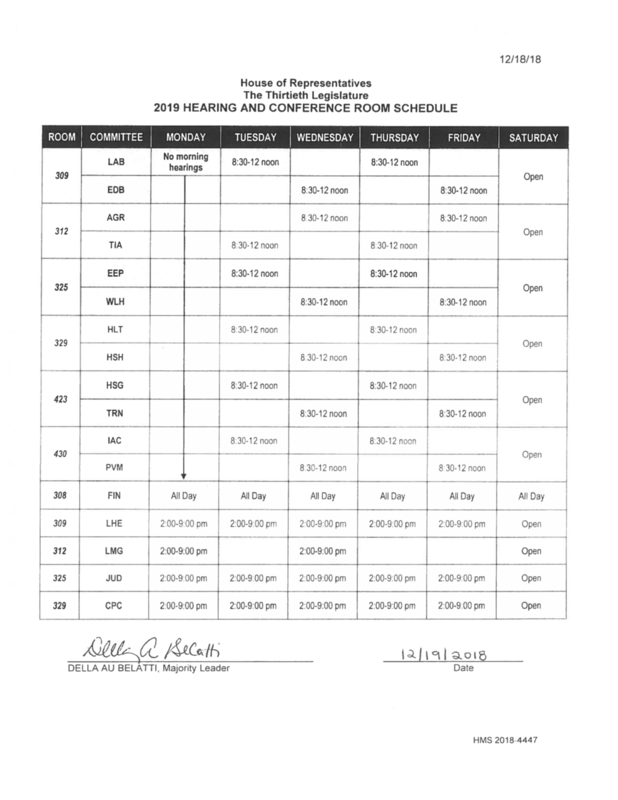 Mark your calendars for opening day, Wednesday, January 16 and see below for the 2019 session calendar.